The art of gift giving - every irresistible thing you need to beautifully wrap girst for family and friends! back by popular demand, you'll find gorgeous roll wrap, stunning tags, pretty bags, and delightful gift enclosures like the ones featured on this page. C.R. Gibson offers a full range of stylish solutions to charm every gift giver & their recipient. When memories matter you can count on C.R. Gibson to have all you need. Starting with the creation of the very first baby book in 1898, families around the world have depended on C.R. Gibson as their number one provider of products that celebrate life's most cherished moments. 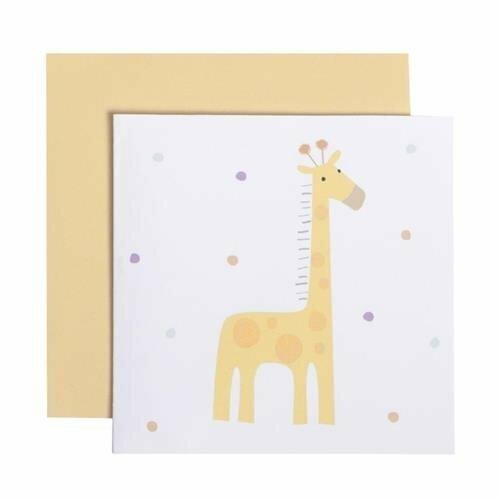 Today you'll not only find baby books and photo albums, you'll also find a wide choice of party supplies, gift ideas, and little luxuries to make your life easier and more colorful. Understanding the importance of design and craftsmanship, all C.R. Gibson products offer a tradition of quality in products that highlight classic styling as well as today's top fashions.